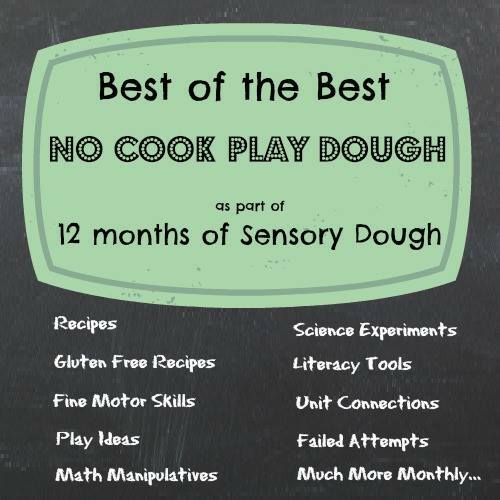 Welcome to another edition of the 12 Months of Sensory Dough. 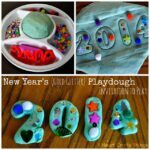 This month is all about No Cook Play Dough. 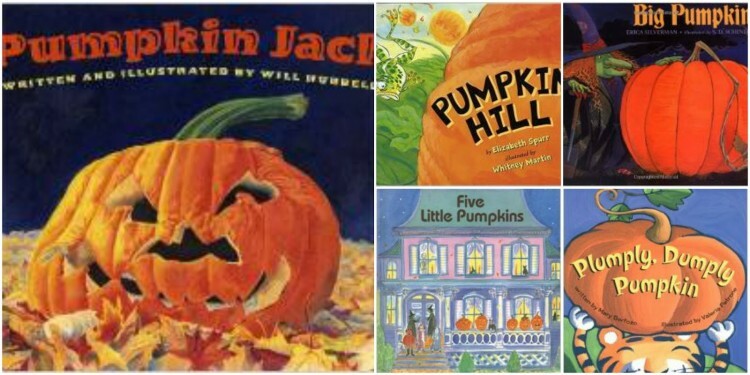 With the fall season upon us, we took the opportunity to read some of our favorite pumpkin books this week and set up a Pumpkin Play Dough Invitation to Play. 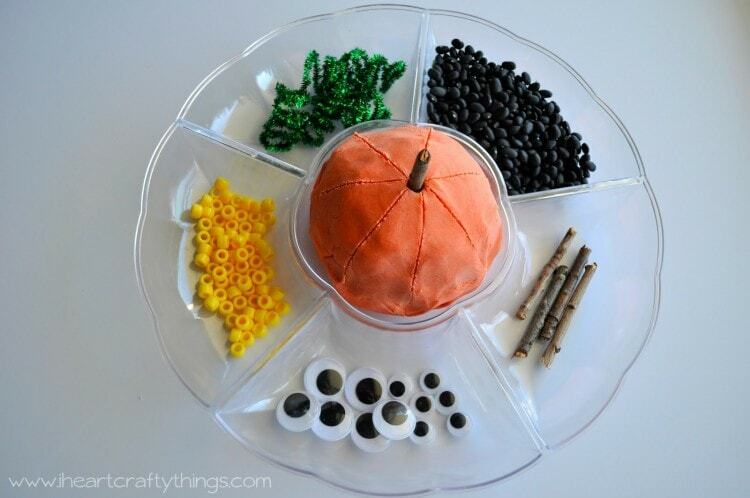 Using No Cook Play Dough made the set up for this activity such a breeze!
. In our tray I also included small twigs, black beans, Googly Eyes, yellow pony beads and green shimmer sticks/pipe cleaners (I curled them around a pencil so they resembled little curly vines). 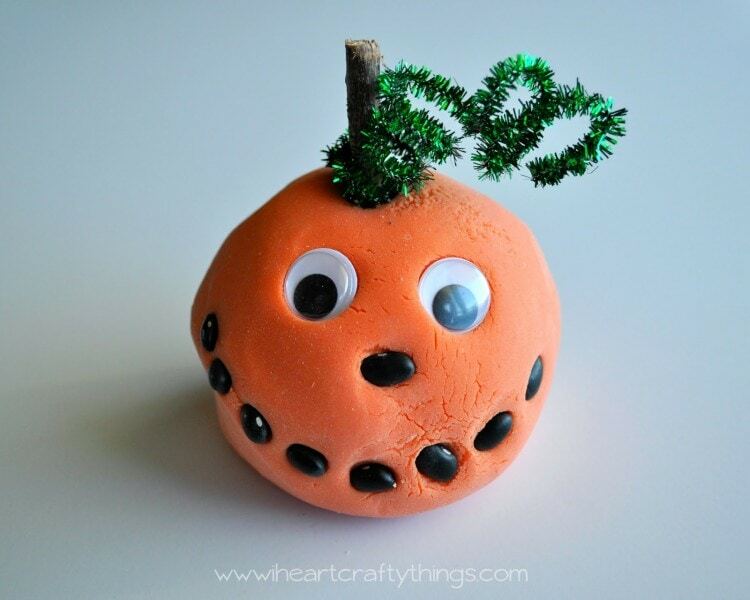 After completing our activity I did a search on Pinterest and saw a similar Play Dough Jack-o-Lantern Activity at B-Inspired Mom. Make sure to check that out for even more ideas. We started out with just the tray but after only a couple minutes my 4 year old asked for a pumpkin cookie cutter. She also discovered my rolling pin in my drawer and was very enthusiastic to play with it, so we threw that in with the mix as well. 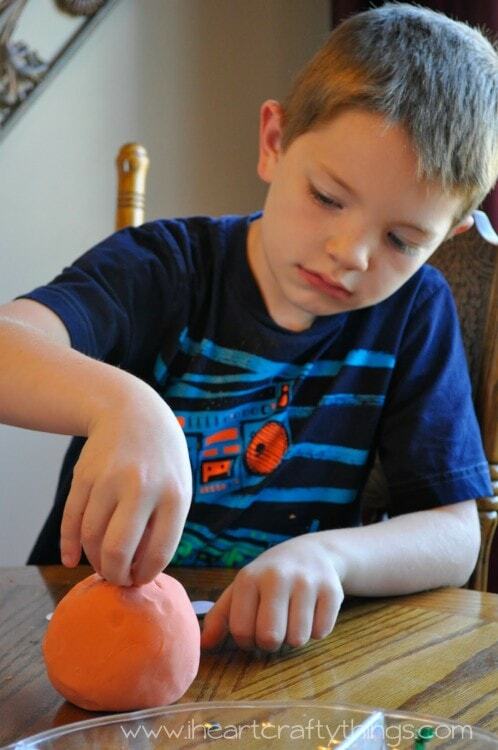 I always love watching my children’s deep concentration when working with play dough and forming their creations. For my daughter, her lip pouts out and her eyebrows crinkle together. When I see that look I know she’s in the zone with the activity. 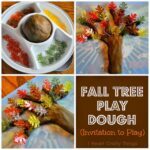 While I normally tend to avoid Play Dough because I shriek at the mess it makes (I know, I know…How can I love to be crafty but get nervous about Play Dough?! ), I do enjoy the fact that it’s a well-rounded activity for all of my children. When my 7 year old found out I was making Play Dough, he beamed with excitement! And although my 9 year tried to avoid acting enthused, he made a point to come get some playing time in before I put the play dough away. There’s something just fun for all ages about feeling and squishing play dough in your hands and between your fingers. 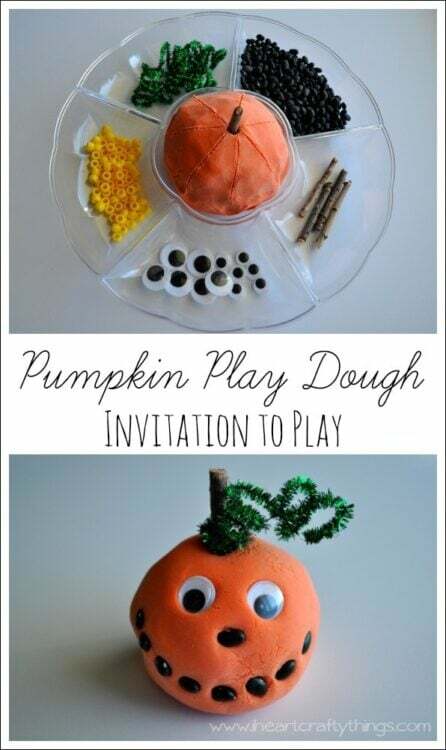 Do you have a favorite No Cook Play Dough recipe, activity or post you would like to share? We would love to see! Have you ever had a No Cook Play Dough Fail? We would love to see those too! Please link up your posts below in the link party. You can also post a picture on Facebook, Instagram, Twitter or Google+ with the tag #ilovesensorydough. The linky will remain open for two weeks. 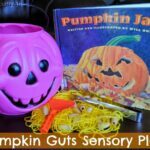 On the 12th of each month, all co-hosts will post a new dough with their spin, and will pin each post to the 12 Months of Sensory Dough Board. 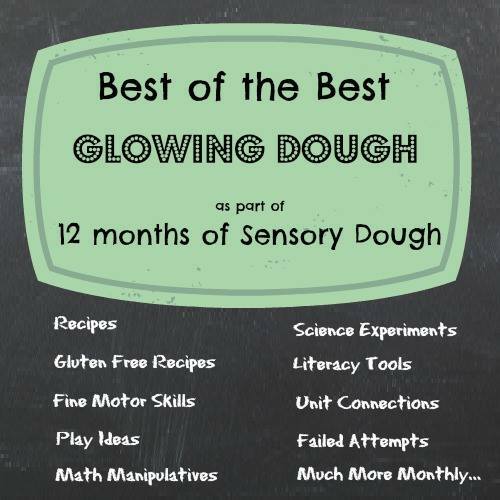 Don’t forget to join us next month (October 12th) for Glowing Dough. Should be a fun one! To see the yearly schedule, go HERE. Where did you get your tray? I found it at Walmart back in the party supply section.